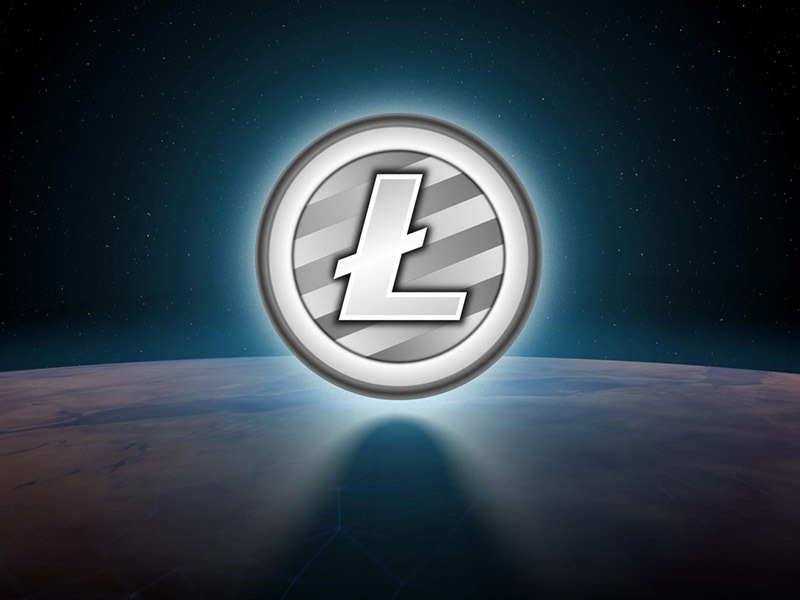 While Bitcoin dominates the headlines and the interest of the financial world, Litecoin has quietly been gaining in value and currently sits in sixth place on the crypto market capitalization charts. Big brother Bitcoin has been swinging like a Jungle Book character this weekend, with wild price fluctuations of around $5,000. It broke all previous highs late Friday as it reached the lofty peak of $18,353. The bears came out on Sunday and forced the price back down over 27% to $13,315. However, it has since recovered and is currently trading at $16,790 at the time of writing. When Bitcoin volatility is at its greatest, altcoins usually take a beating when funds flow out of them and back into the daddy of cryptos as traders try to maximize short-term profits. 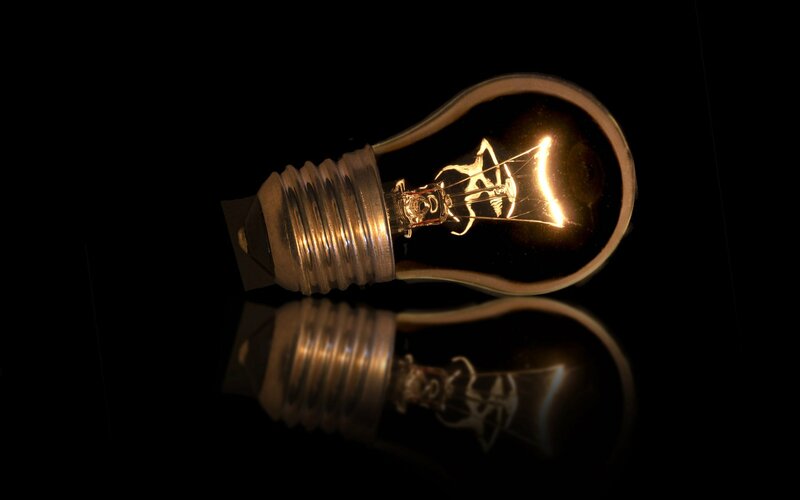 Over the last few days, though, one coin has shone brighter than the rest and maintained almost 60% gains on its price at the end of last week. Litecoin saw an almost vertical jump from its stable price of $95-$100, which it first hit on November 29th, to over $160 on Friday and into Saturday’s trading session. A market correction usually follows these crypto spikes, and LTC fell briefly back to $130 before marching back upwards to an all-time high of $165. The launch of the CBOE futures contracts, surging demand for Bitcoin, and overwhelmed crypto exchanges have highlighted some inherent problems with BTC. It has slow transaction speeds and can be costly to send or convert into other currencies. Litecoin is a better alternative in both of these factors, with the additional fact that it is far more stable than Bitcoin. Litecoin sits at number 6 in the crypto market cap charts where, at the time of writing, it has a cap of $8.86 billion. It is marginally behind 5th placed Ripple with its $9.52 billion market cap. The difference is that XRP has done very little over the past six months and has traded sideways, bouncing between $0.15 and $0.26. It has a huge total supply of just under 100 billion, and 38.7 billion are currently circulating. According to reports, Ripple has locked up 55 billion XRP in escrow to eliminate supply uncertainty. Just below Litecoin at number 7 is Dash with a market cap of $5.58 billion, a maximum quota of 18.9 million coins, and a current circulation of 7.74 million. Dash has done well in recent months, but in the last week, it has not been able to keep pace with Litecoin. It currently trades at $720, down from the week’s high of $780. Comparing these two to Litecoin, which has a total supply of 84 million, 54.25 million circulating, and a trade price at the time of writing of $162, it looks like Litecoin is the clear winner. 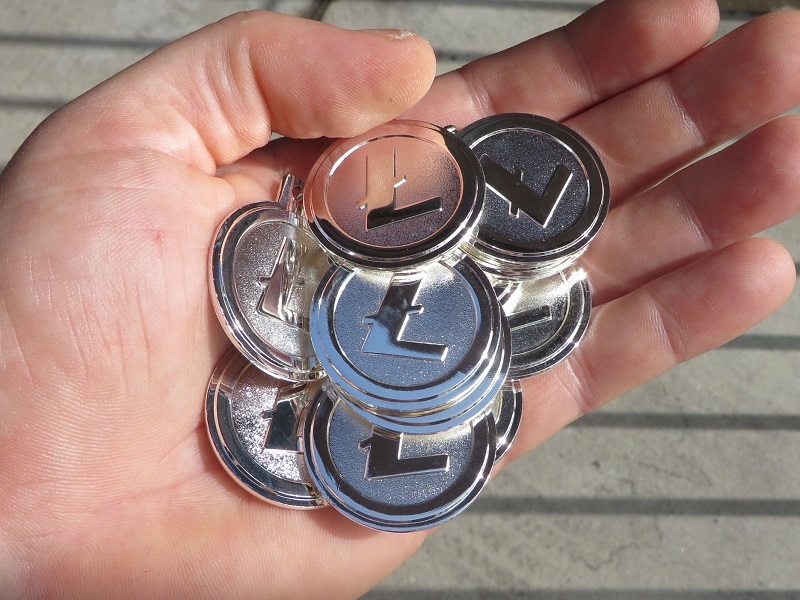 Charlie Lee’s LTC is often referred to as the silver to Bitcoin’s gold, and if current demand continues, that silver could easily reach $200 in the next week or so. 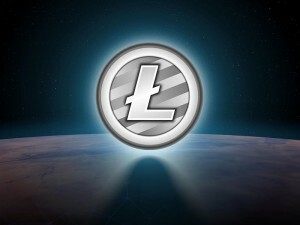 Do you think Litecoin will continue to outshine other cryptocurrencies? Do you have Litecoin in your wallet? Let us know in the comments below.